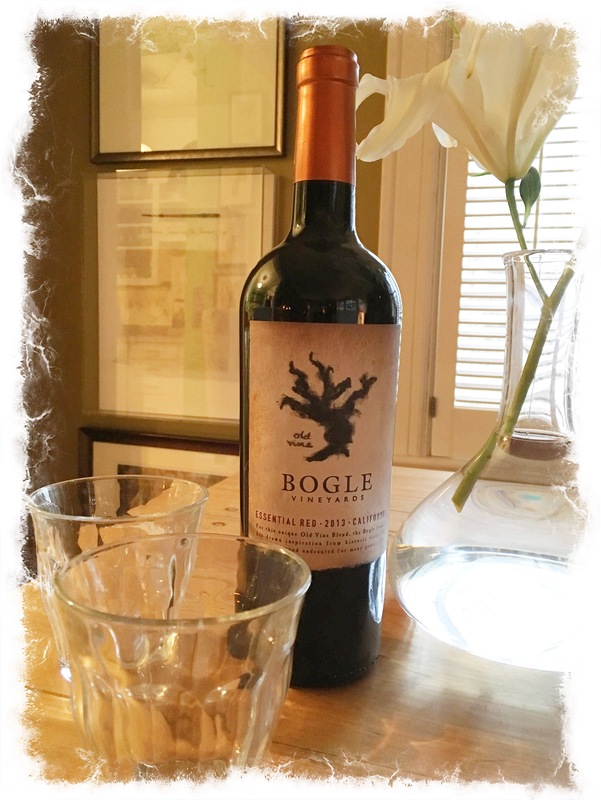 We had a dinner recently and several guests brought the same bottle as the host gift, the above from Bogle Vineyards. We always like trying what friends enjoy. This is an easy drinking red to enjoy with food or just as a glass while reading. I think this is readily available as I have seen bottles for sale in both Seattle and New York. I try my darndest to have these Wine Wednesday wines be available to many of you.